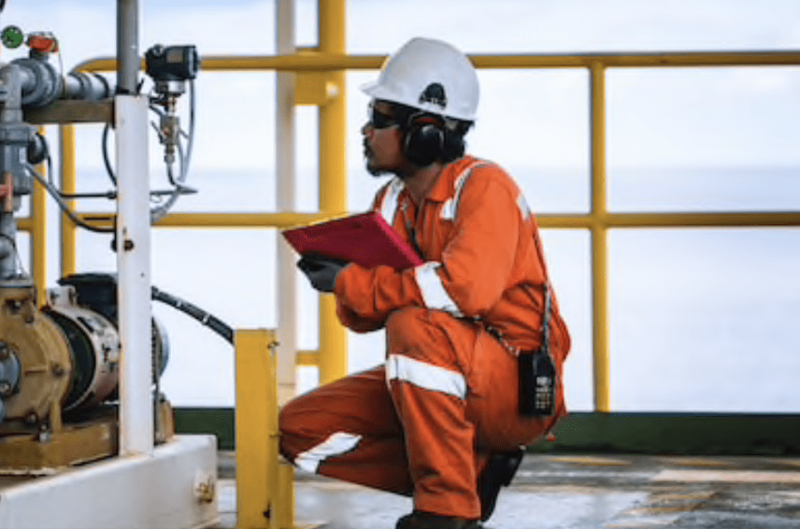 Whether gas detectors are used for personal protection, exposure assessment or confined space entry within an application, the data obtained from these instruments can be organized for analysis, or used to reason and make informative decisions. Ultimately, the use of data can improve the overall safety of an application or workplace, as they are key points for reference in post-incident investigations. Too often, data that is collected from a fleet of gas detectors, or sensor assemblies, is stored away and never looked at again. Data logging monitors keep useful data on-hand that can be utilized to analyze the hazards in a workplace, so environmental changes can be made accordingly. These changes can help avoid increased exposure of dangerous compounds to workers. The data gathered from data logging monitors will not only show when a gas detector has gone into alarm, but it can show how the users reacted to the alarm. This feature helps applications see where there may be gaps in training or where there may need to be policy changes that lead to safer work practices. In addition, data logging monitors are capable of ensuring all equipped gas detectors are functioning properly after bump tests or calibration. Data management systems, like data logging monitors, are evolving rapidly. As more data is collected, more opportunities arise for improving safety within hazardous worksites. Otis Instruments, Inc. offers a WireFree, 32-channel data logging monitor that supports various sensor assemblies for continuous air quality monitoring. To learn more about the importance of data and the implementation of a data logging monitor into your application, contact Otis Instruments at (979) 776-7700 or sales@otisinstruments.com. To view our hybrid, data logging monitor, visit http://otisinstruments.com/oi-7032-hybrid-data-logging-monitor/.